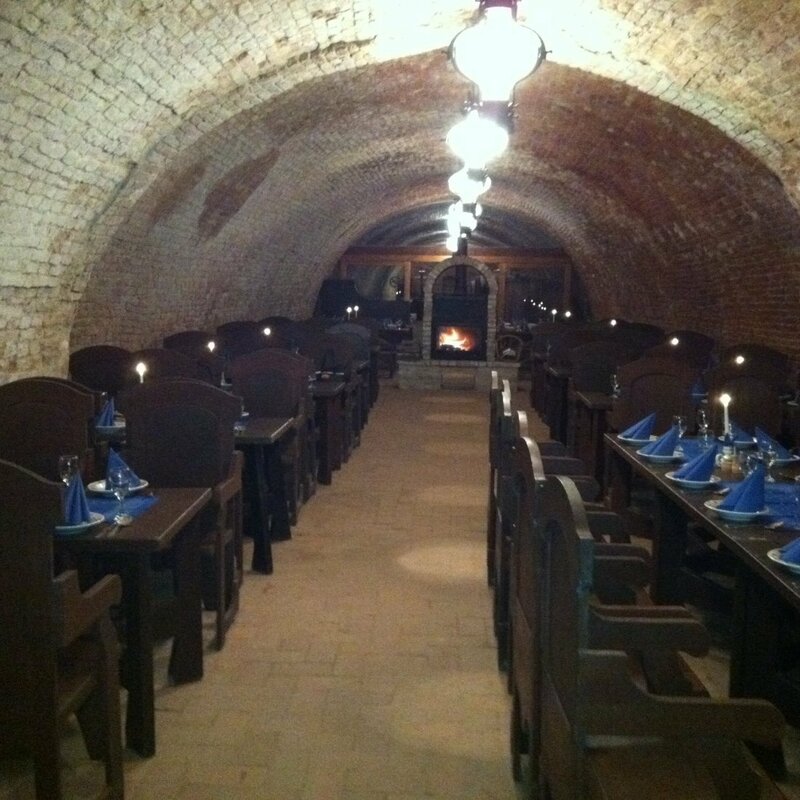 The more than 220-year-old Adam wine cellar awaits you in an authentic enviroment with Hungarian wines. We undertake to organize family, friend and corporate parties, events. Sheer Golf -elegant game with simple tools.